American software developer Compuware has launched ‘Topaz’ – an all-new suite of data processing tools that simplifies interaction with IBM’s mainframe systems. The company says this product will help use mainframe data in analytics projects without requiring expertise in CICS and Cobol, making it especially useful for developers who are taking their first steps with Big Iron. Topaz includes discovery, visualization and data editing components. Compuware has also announced it is switching to an ‘agile’ delivery model, with new software capabilities released every quarter. 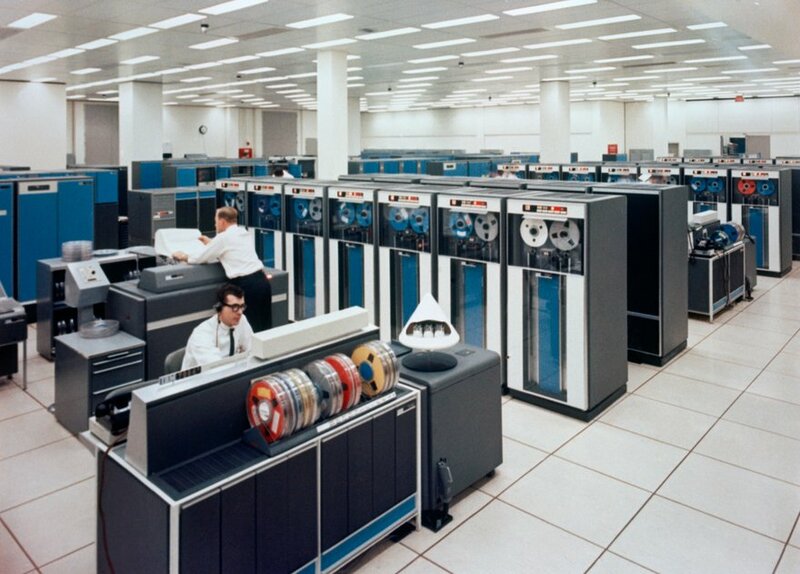 Topaz was developed specifically for System z – IBM’s mainframe family that retains full application-level compatibility with the legendary System/360, launched more than 50 years ago. But even though mainframe architecture has remained largely unchanged, Cobol – the main language all mainframes speak – is rarely taught at universities, and the current generation of software developers seems to have little interest in its accurate business logic and ability to do precise numeric calculations. This has prompted some observers to warn about the likelyhood of a skills crisis. "The impending retirement of skilled mainframe developers poses a threat to global enterprises that CIOs haven't seen since the Y2K deadline—and that is even more problematic, given the increased importance of mainframe data in today's digital economy," said Compuware CEO Chris O'Malley. Topaz hopes to solve this problem by abstracting data from the underlying platform and simplifying the task of combining mainframe datasets for analytics. It also provides a graphical representation of data relationships across the enterprise helping developers, data architects and analysts visually manage vast quantities of information. "Enterprises can gain tremendous business value from mainframe-resident data, but making use of this key asset is often limited by the need to understand the mysteries of applications developed in CICS and COBOL," said Tim Grieser, program VP for Enterprise System Management Software at IDC. "Compuware is taking aim at this limitation by more broadly empowering IT professionals to understand and leverage data residing on IBM System z using graphical visualization tools." In September 2014 Compuware, which has been developing mainframe software since 1973, announced it was being sold to private equity firm Thoma Bravo for US$2.4 billion. Two months later, Thoma Bravo and Ontario Teacher’s Pension Plan announced plans to acquire another IT company – networking specialist Riverbed Technologies – for $3.6 billion.